This article is 3350 days old. If you haven’t seen this article yet, give it a read. 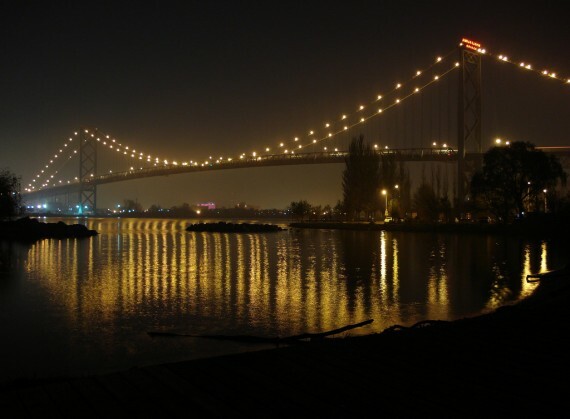 The Toronto Star conducted an interview with the Maroun Family — the owners of the Ambassador Bridge. Columnist Mitch Potter discusses the various hurdles faced by both ends of the spectrum involved in the race for a new border crossing (the various Governments versus the Maroun Family).